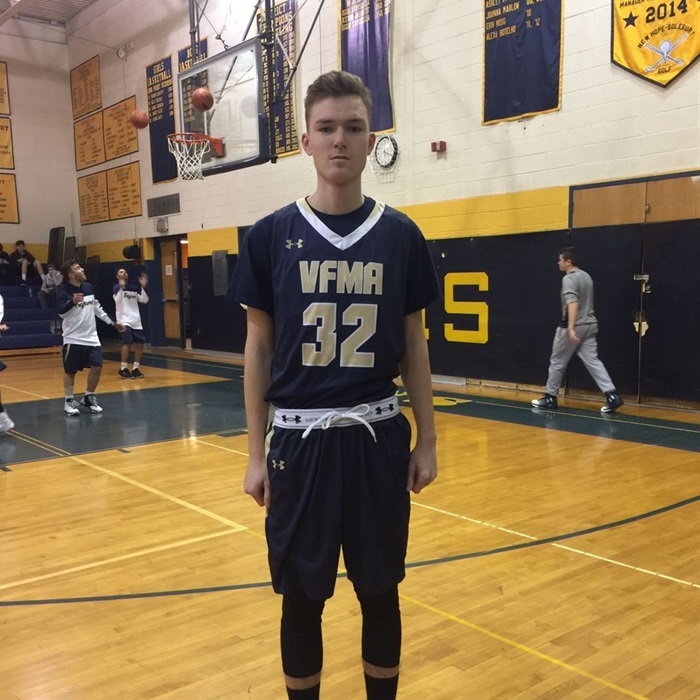 Lower Moreland defeated Kobie Reid, Rye Ahronson and their Valley Forge Military Academy Basketball teammates 64-52 to win the BAL Title at Morrisville High School. Shane Cohen was terrific, scoring a career-best 30 points on 12-of-15 shooting. The 5-foot-8 senior point guard, who was named BAL Independence Division MVP, was also his usual handful on defense with four steals. Reid would score 10 points, while Ahronson added 8 points.